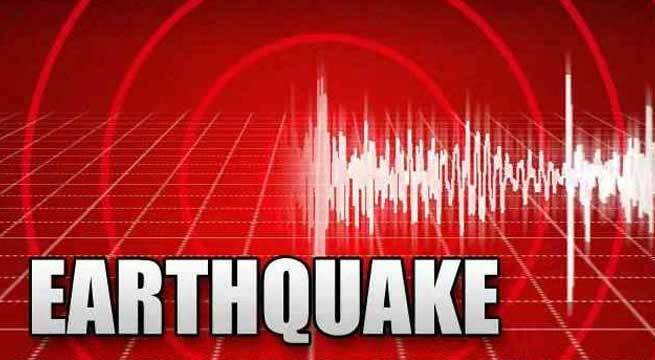 A medium intensity earthquake measuring 5.2 on the Richter scale jolted the India-Pakistan border region in Jammu and Kashmir on Saturday. 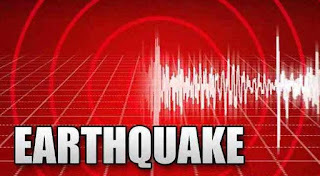 The quake occurred at 3:42 pm at a depth of 10 km, the National Centre for Seismology of the India Meteorological Department said. There were no immediate reports of loss of life or property. Jammu and Kashmir is one of the regions that witness high seismological activities.